How unbelievably cute is this squishy bundle of baby? I truly have the cutest clients as a Fort Collins newborn photographer! This little one was a surprise baby which made him baby number four for this family, same as ours! His older siblings were there for his birth and his brother cut the cord, this is such a special moment and I think they will be best buddies for life. Leander loved being swaddled and cozy. I do not think there could be a set up he would not be as cute as can be in. His Dad brought in a speaker and we listened to the tunes of one of my favorite artists, Ray Lamontagne. Listening to amazing jams instead of static white noise in the studio is alright with me. I am so jealous that his mom and dad got to go to his concert last summer I wanted to but I had just delivered Easton. 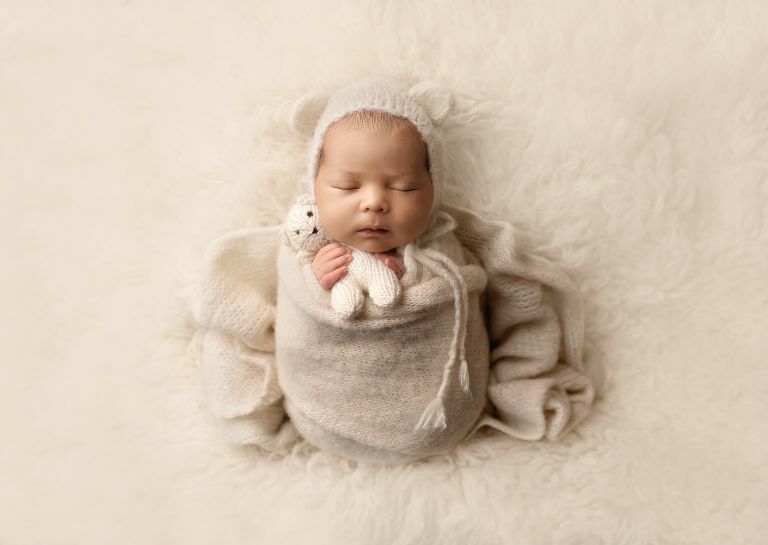 Enjoy the sneak peeks from this little guy’s newborn photo session.